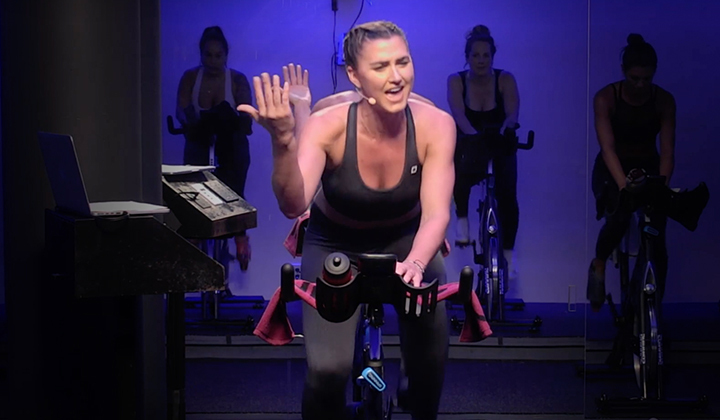 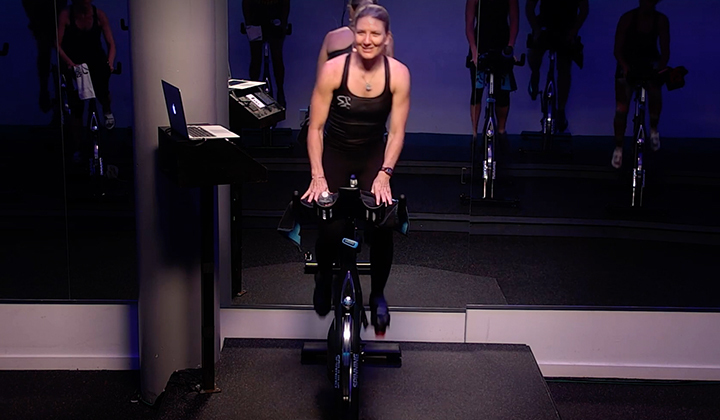 Ride Description: This playlist makes for a great interval ride! 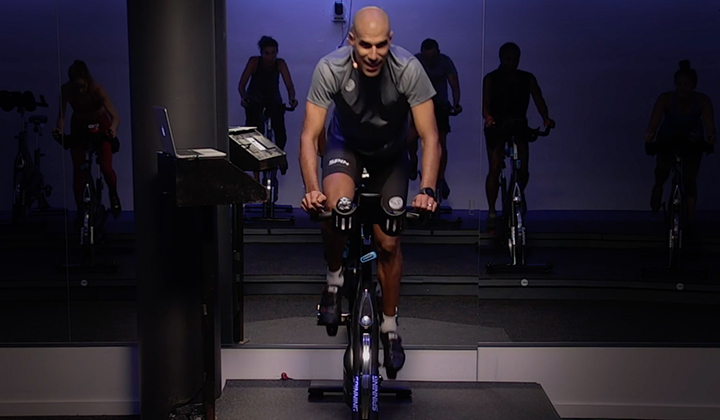 It incorporates moderate to heavy resistance levels during everything from climbs and jumps to running with resistance and sprints, all the while keeping riders enthused and energetic. 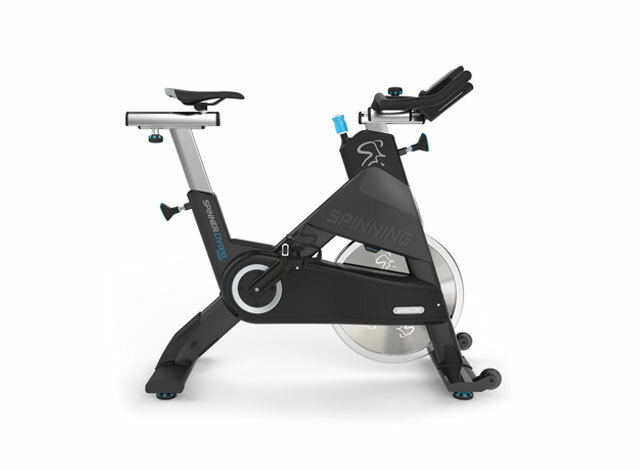 Submitted by certified Spinning instructor L. Jordan Swanson, Fort Walton Beach, FL.